Relax to the sounds of Cottonwood Creek, just steps from your home that will be nestled in the aspens on the 1.28 acre Lot 13. 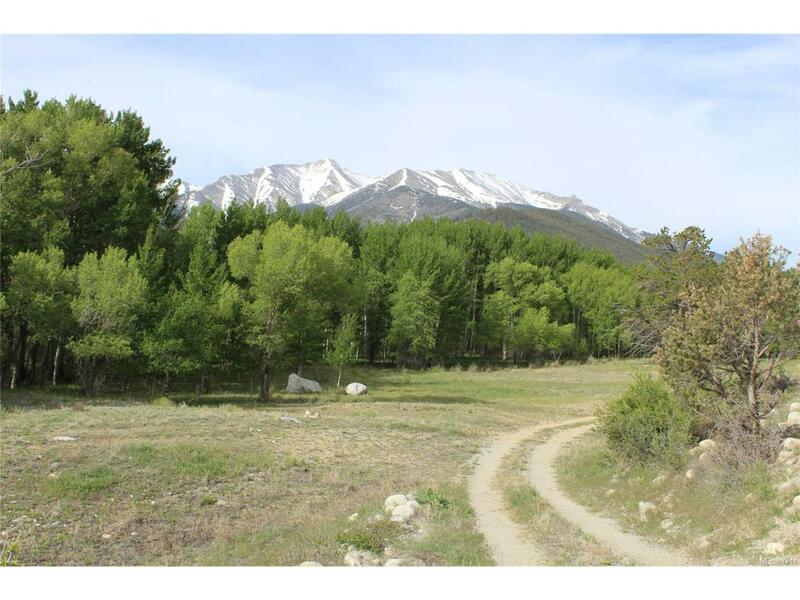 This level lot adjoins the 30 acres of greenspace that runs along Cottonwood Creek. Walk the miles of trails along the Creek and around the perimeter of The Reserve. Other amenities of The Reserve include a private stream that feeds four catch and release stocked trout ponds, a new playground for kids and grandkids, and a community pavilion (seating for 50) with fireplace and stone barbecue grill. The Reserve has city sewers and underground utilities; buyer to drill the well, that has been approved for augmentation to water outside shrubs and vegetation. Covenants and Architectural guidelines are available from listing broker.